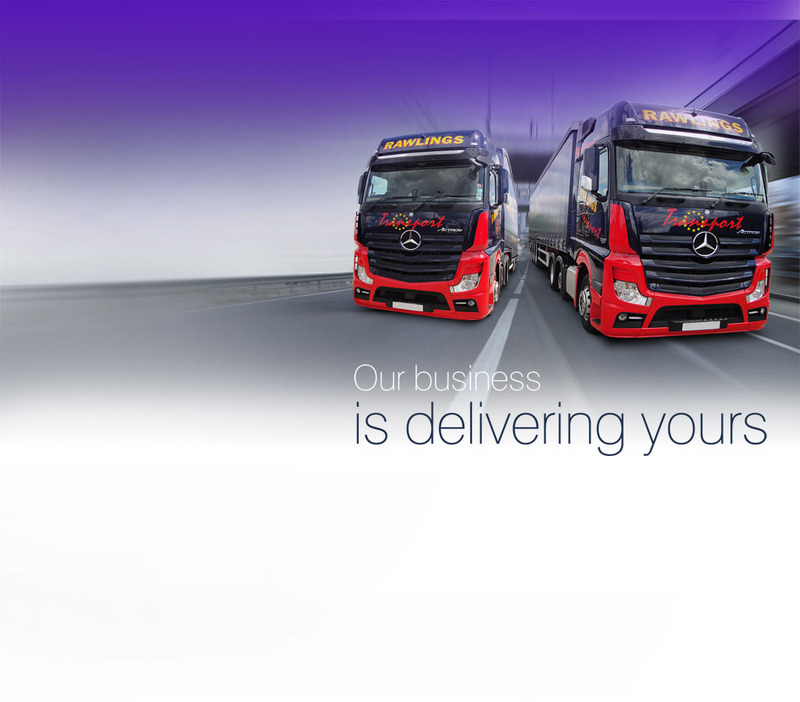 Haulage companies specialise in the commercial transportation of goods. 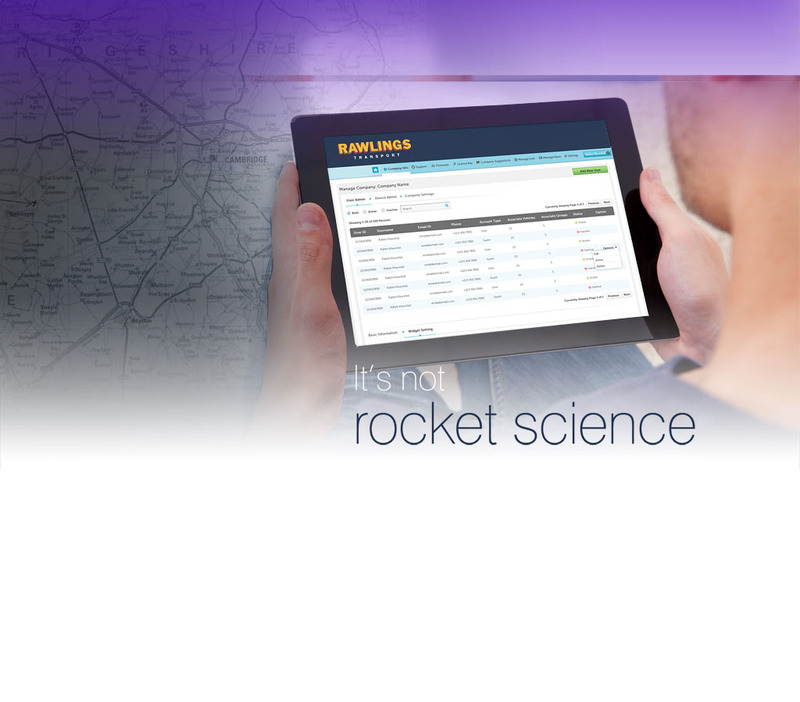 The safety of the items is paramount, while businesses need a cost effective solution when it comes to moving consignments of goods about. 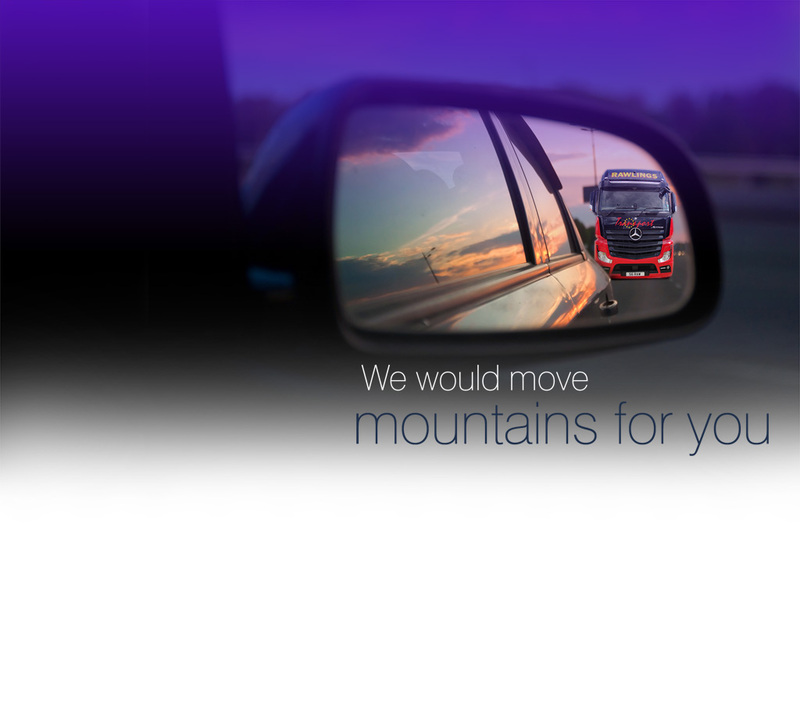 Regardless as to the size, scale or frequency of transportation, every business will require a haulage service which protects goods and ensures they are delivered to their destination on time and undamaged. 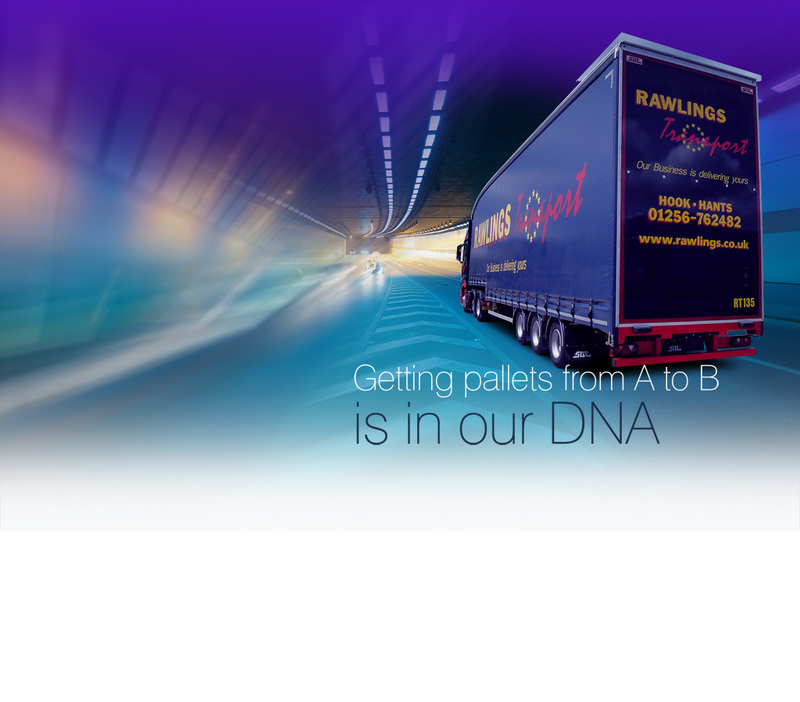 Are you looking for one of the best British haulage companies in the UK? 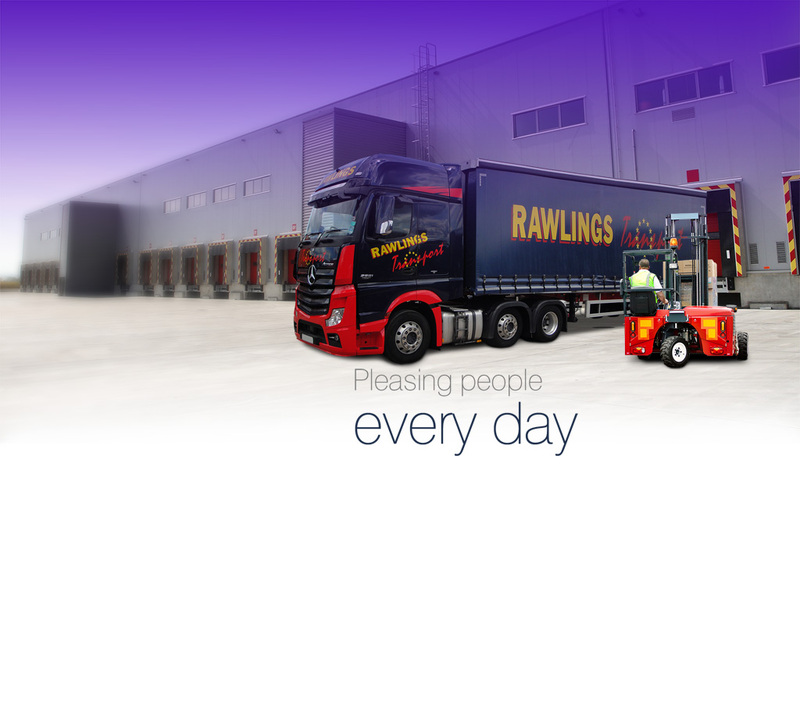 Rawlings Transport offers a reliable, professional service to clients across the UK. 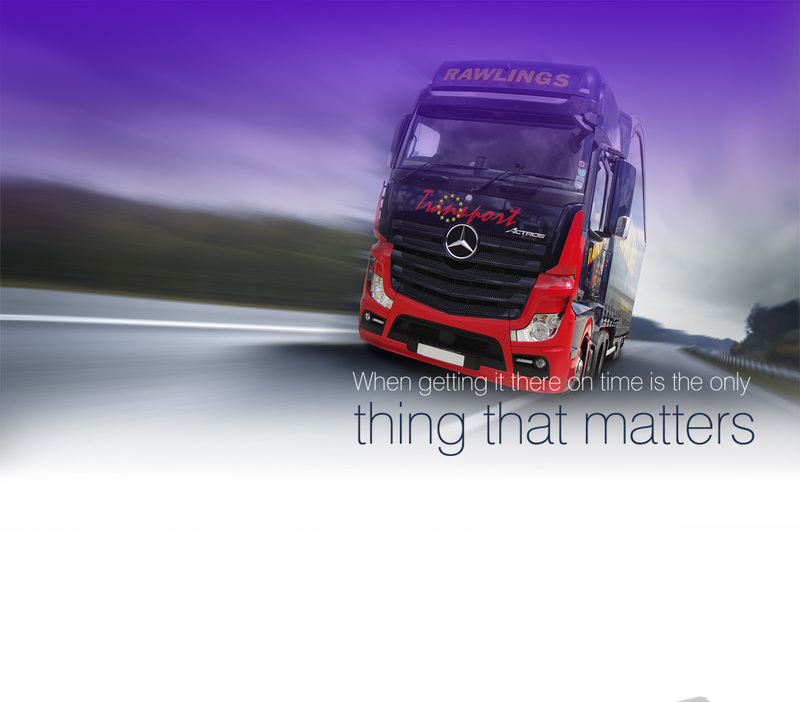 We know how important it is to find a haulage service provider who you trust to handle your goods and deliver them to their intended destination safely, without the goods sustaining any damage. 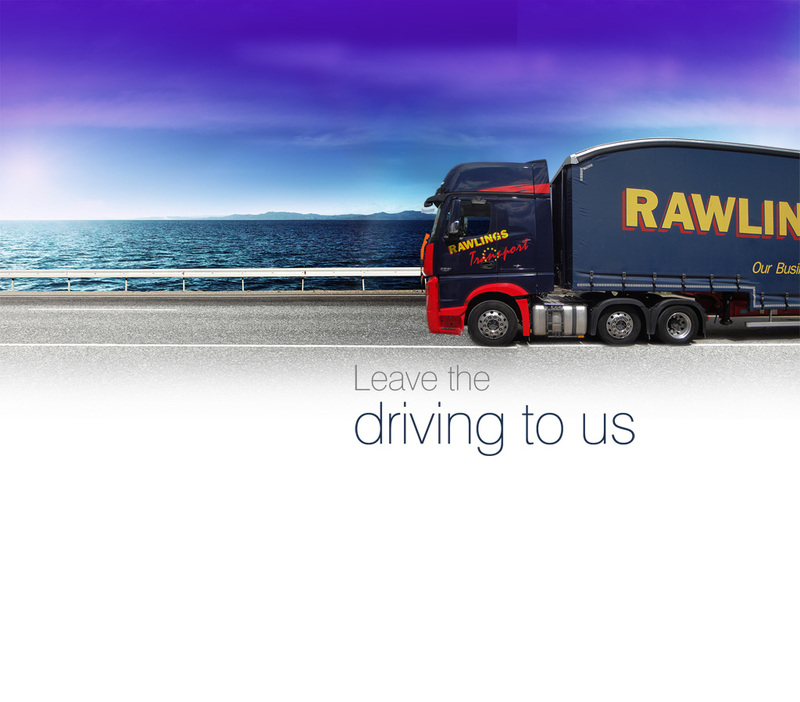 If you go with Rawlings Transport you’ll always have peace of mind that your goods are being properly tracked while in transit. 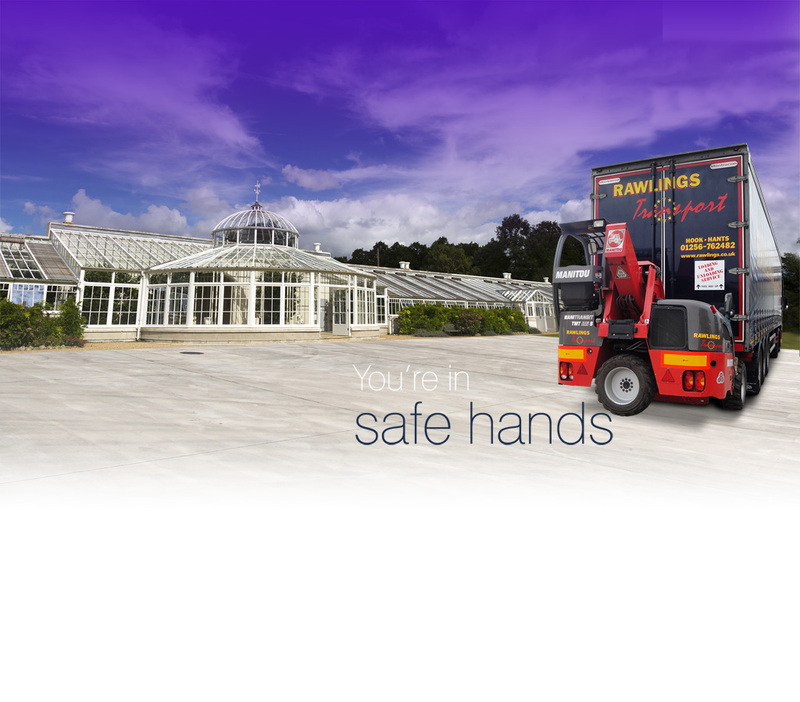 With over 100 depots throughout the UK, we can distribute your goods easily, and you will find our haulage service to be efficient, professional, affordable, and personalised to meet your requirements.